The Black Sheep Group are hitting 2016 hard, swooping in with their eleventh restaurant in Hong Kong and seventh restaurant in Soho. 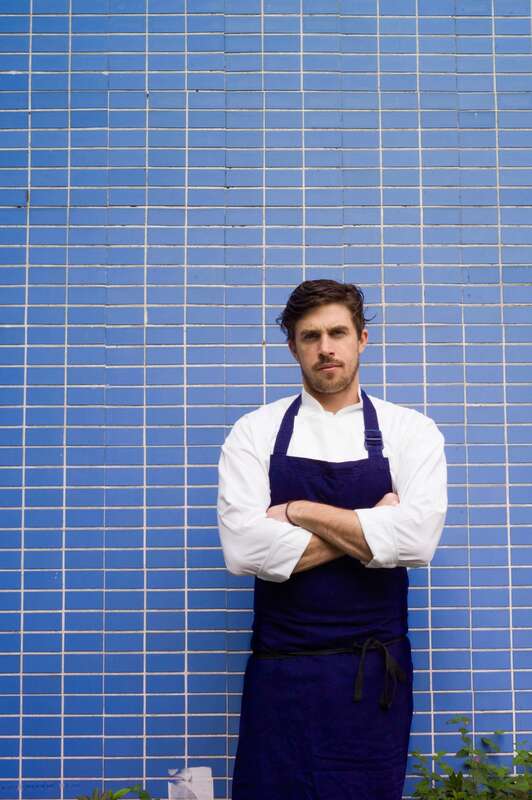 Soon to open on Elgin Street, Central, BELON will be helmed by Chef James Henry. Henry headed up the much-adored Bones in Paris before it closed its doors in Aug 2015. Belon will be reminiscent of the dynamic food scene found in Paris’ 11th arrondissement. Well-executed basics made from scratch form the foundation of the menu, which showcases French-rooted yet locally-influenced cooking created with the high quality ingredients. Local produce is utilised at every opportunity, while an all-French wine programme focuses on natural and biodynamic pours from boutique producers that show the same care and attention to detail as the farmers represented on the menu. A French yet locally influenced menu that covers hors d’oeuvre, entrees, mains and desserts, Belon will feature items such as freshly shucked oysters, lobster tartare; nose-to-tail butchery and for dessert pet-nat and a chocolate & hazelnut praline tart.